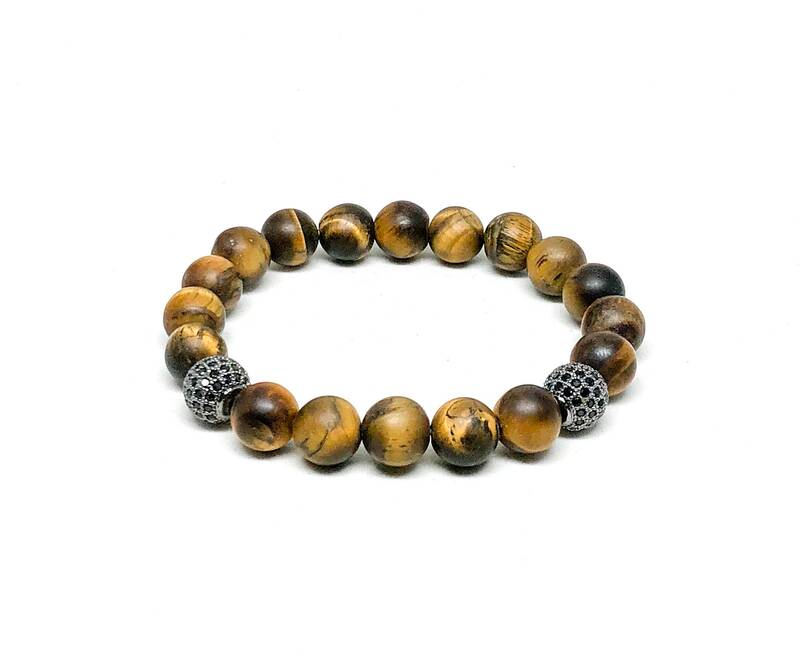 Men's bracelet with Matte Tiger Eye and Cubic Zirconia. 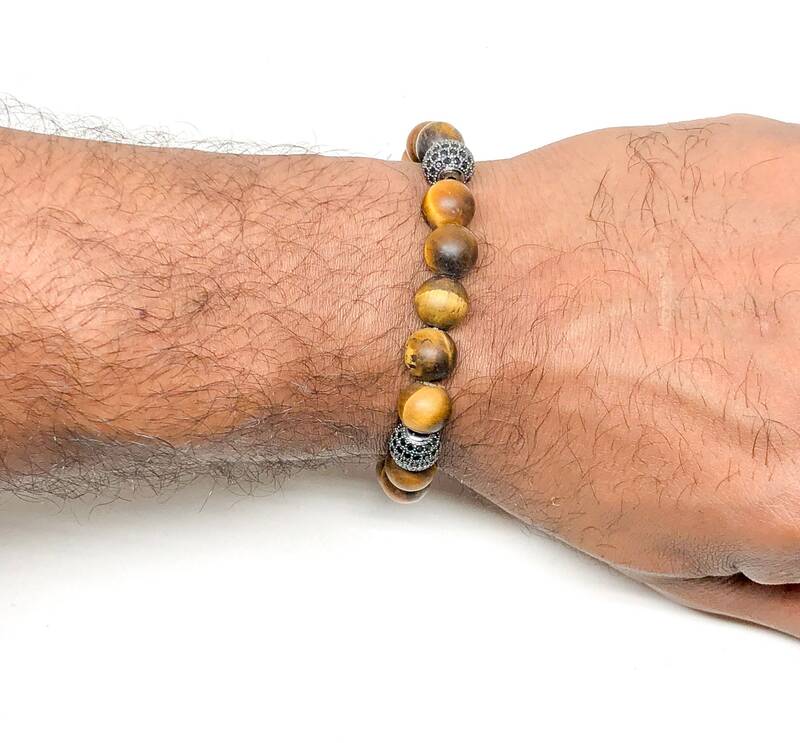 Men’s beaded bracelet made with Matte Tiger Eye 10mm and CZ beads 10mm. 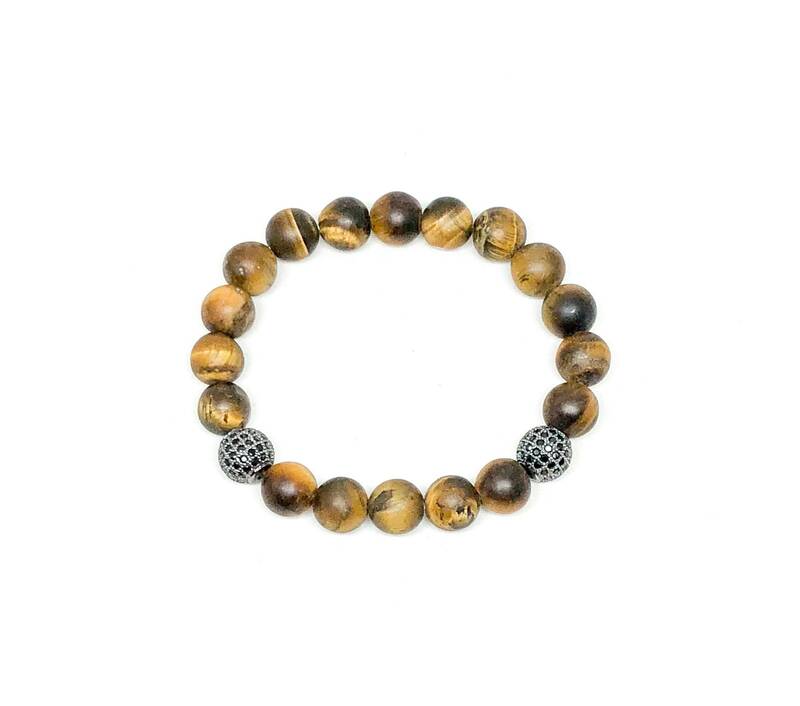 As you can see this Matte Tiger Eye is perfect for that look you want. 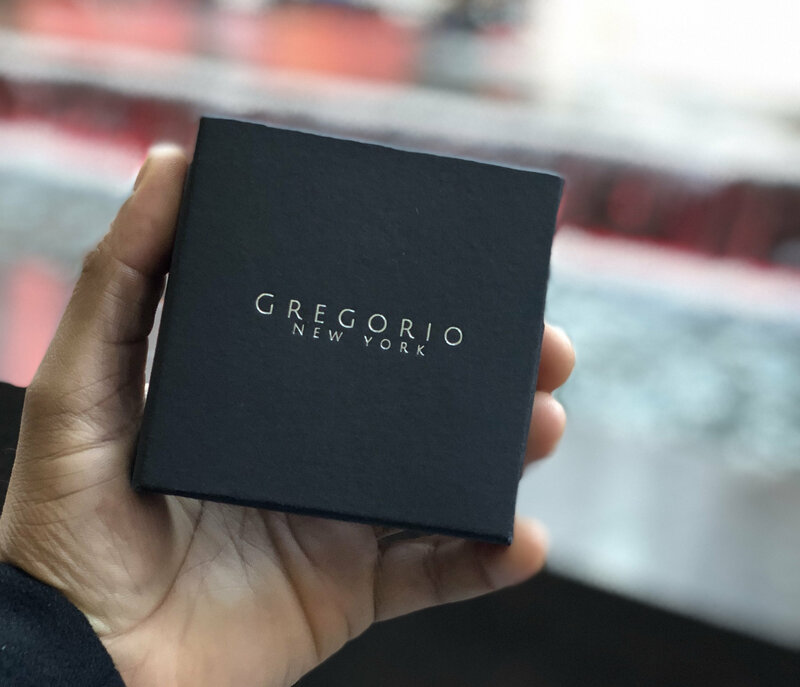 This precious stone is unique and very classic. 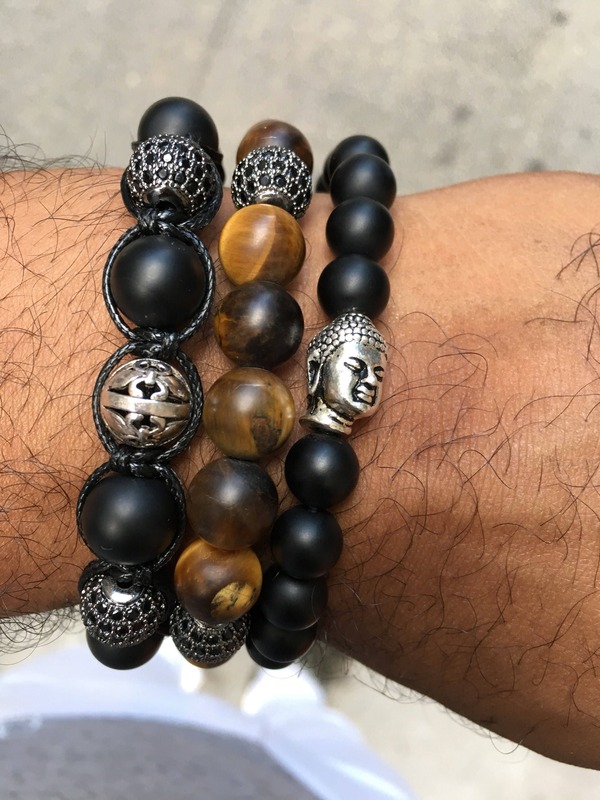 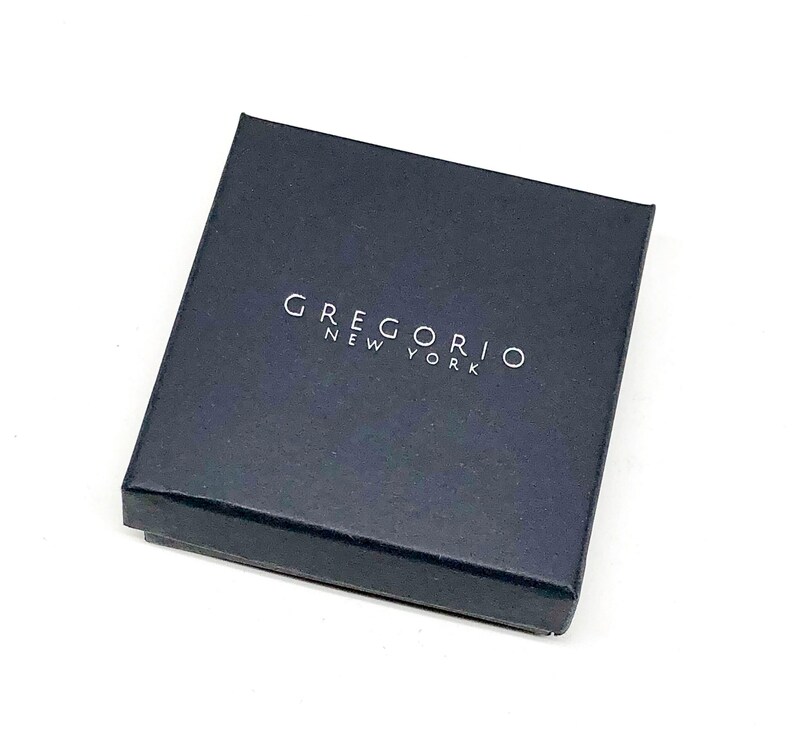 This bracelet will give you the touch that you need.